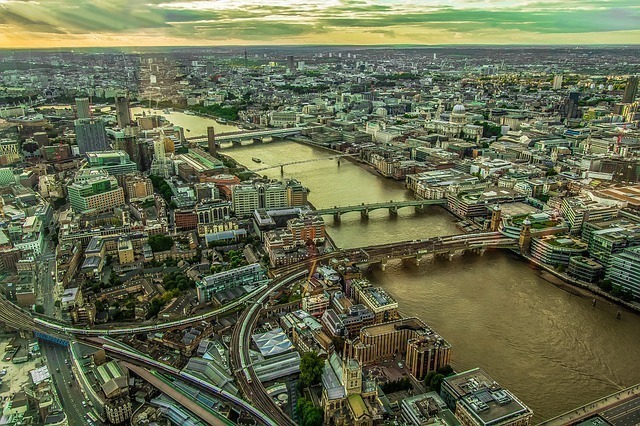 London was the region with the highest annual rent rises for the first time since the fourth quarter of 2014, according to new analysis by Rightmove. In Q2 2018 asking rents in Greater London rose to an average of £2,000 per month, fuelled by a shortage of new rental properties coming to the market in the capital (down by 3.5% on the year before). This has helped to push the annual rate of London asking rents to 3.4%, its highest rate for three years. Outside London, rents increased nationally by 2.7% over the second quarter, broadly the same as the 2.8% increase in the same quarter last year. The annual rate has dropped to 0.7%, dragged down by flat annual change in the South West and a negative rate of -0.4% in the South East. In contrast to London, where a lack of new properties is thwarting renters, new listings are up 2.4% outside of the capital, offering more choice to tenants. On average, on a national basis, it takes a letting agent just over a month (36 days) from the time a rental property goes on Rightmove until it is marked ‘let agreed’, which amounts to the same length of time as this time last year. The national average, however, disguises some of the quicker places to let such as Stirling,Bristol and Ashford, where homes are snapped up within 22 days. In London, meanwhile, the time it takes to source a tenant has fallen from 44 days to 40 days, with the speediest areas being Bexleyheath (23 days), Edmonton (25 days) and Ealing (25 days). “After a few years of more plentiful supply in the London market we’ve now reached a point again where competition among tenants for a great rental home can be very high in the most popular rental areas of the capital,” Miles Shipside, Rightmove’s housing market analyst, said. “This reduced choice could be symptomatic of fewer landlords buying and some selling up as rental returns are being diminished by more onerous tax, and little or no growth in capital appreciation, along with increased demand from tenants.